This is an improved version of the original Telfa 3" x 4" non-adherent pad, featuring adhesive strips on the edges of the pad. This means the dressing remains free from sticking to the wound site, while adhering to the surrounding skin. 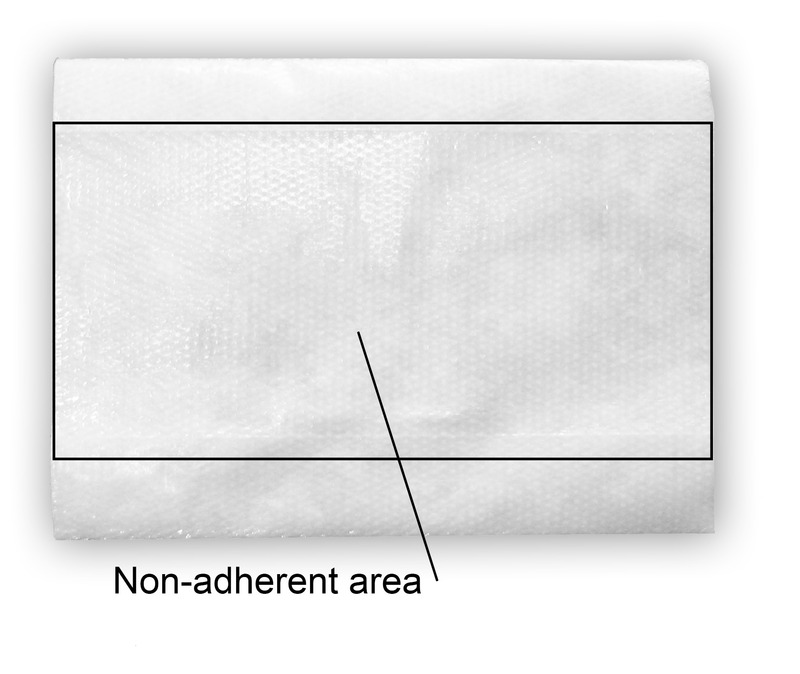 The adhesive areas are ½" x 3", leaving 2" x 4" of non adherent area. 10 pads per package.